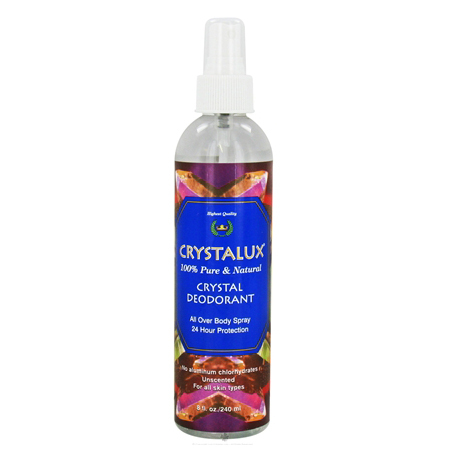 Crystalux Crystal Deodorant Spray’s amazing natural mineral salt mist spray provides 100% all natural 24-hour maximum odor protection, guaranteed. 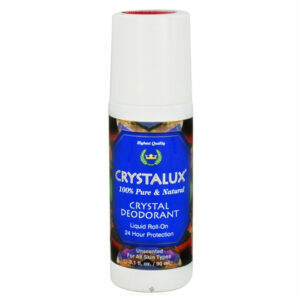 Crystalux deodorants stop odor causing bacteria before they multiply on the skin’s surface. Crystalux is unlike other natural and synthetic deodorants which temporarily mask body odor or clog pores by stopping the natural process of sweating. 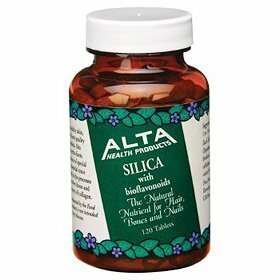 This incredible natural mineral salt simply improves the skin’s pH level and eliminates odor. Crystalux deodorants are especially beneficial for people with sensitive skin who experience irritation with chemical based products. After bathing spray 4-6 times on any part of body that produces body odor. 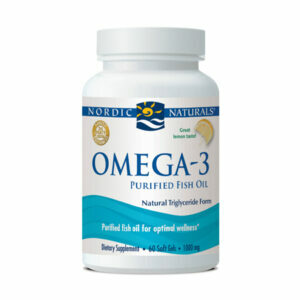 Purified water, natural mineral salts.